The end-to-end payment experience has completely transformed over the last decade. By the year 2030, it is predicted that cash purchases will represent just 10% of the money spent in Canada. 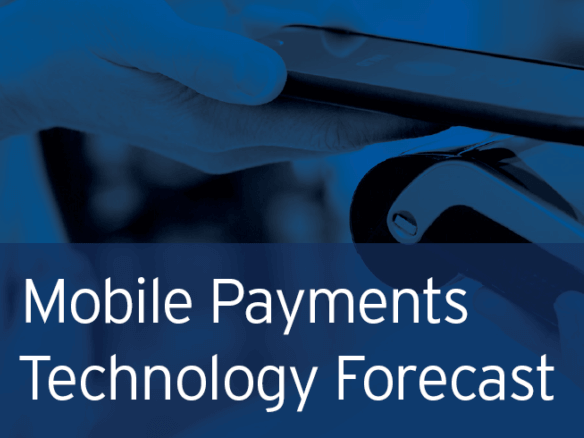 MaRS Market Intelligence has created a report that examines the landscape of mobile payments, analyzing technology trends across Canada and the world to better understand the roadblocks and opportunities for entrepreneurs and institutions. Simply fill in your details below to receive a copy of the report. 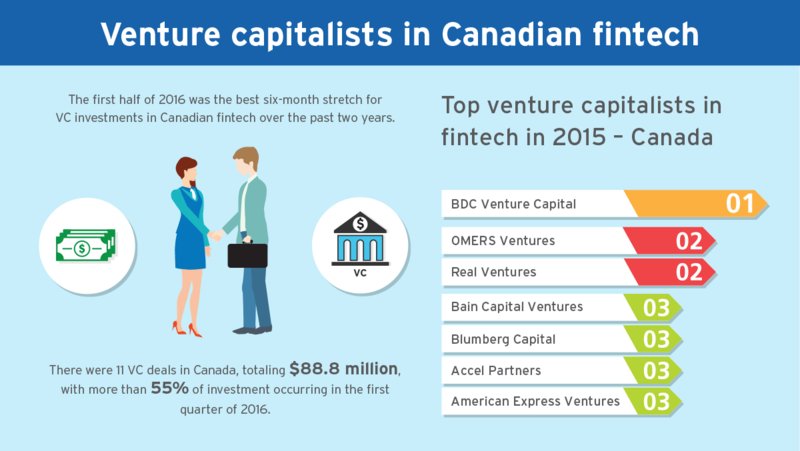 A summary of recent investment activity within fintech in North America and Canada (2014 – 2016). An overview of the barriers to mobile payment tech adoption, and the need for more seamless user experiences. How the rise of Samsung Pay and Android Pay will affect the current leaders in the Canadian mobile payment landscape. A global case study of FeliCa in Japan that examines mobile payment opportunities worldwide, and the growing pains that come with them. Looking backwards and ahead — within Canada and beyond — it’s abundantly clear that startups will increasingly need to differentiate themselves from tech giants. Canadian ventures in the MaRS community — like Mobeewave and SelfPay — are actively navigating these realities and 2017 will be an important year for them to rise above the global competition.